What Can you Pre-Qualify for? Satisfying Home Buyers & Sellers for Years. Satisfying Home Buyers for Years! Synoptic Real Estate Group was established by Real Estate Professionals with over 50 years combined experience. Our website is designed to help you find everything you'll need to buy or sell a home, as well as learn about the market. Using our FAQ and Real Estate Tools for real estate education. Then contact the right real estate professionals directly, with your specific questions! A Booming 2016 in the South Bay Area is Upon Us! 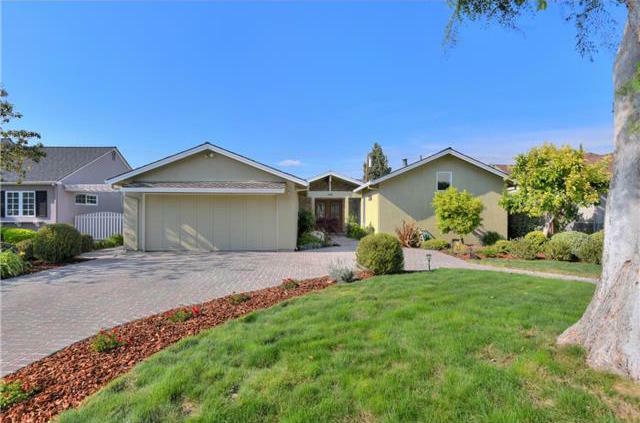 SOLD - 1,450,000 | Campbell, Ca.